Many of our customers are perfumers, aromatherapists and aroma fanatics. 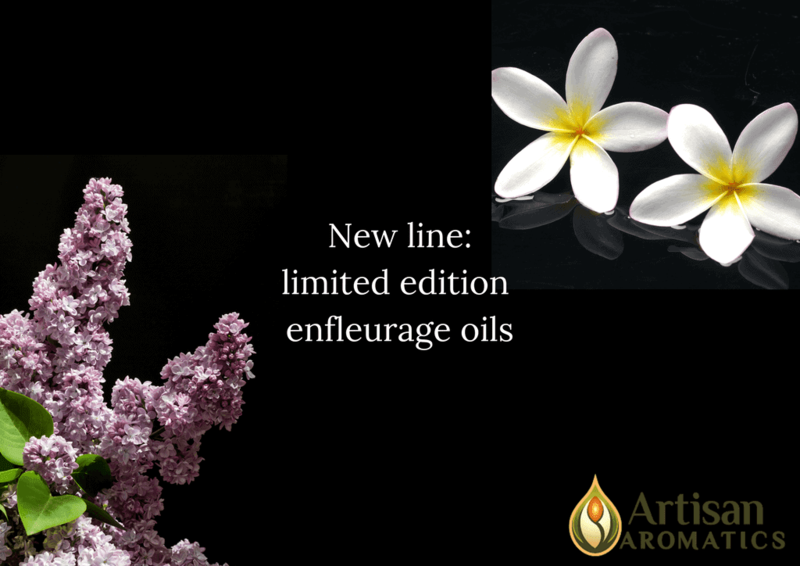 Anyone who loves fine aroma will appreciate our new, one-of-a-kind, line of limited edition enfleurage oils! Most of our enfleurage oils are produced by our partnering farm in South America. From time to time, the farm makes special runs of enfleurage oils extracted with sustainably grown and harvested organic coconut oil (rather than sustainably grown and harvested palm oil, which yields our regular enfleurage oils). Palm oil gives our regular enfleurage selections a very subtle earthy base note that some people love, while others wish for the purer fragrance of the flower that emerges when the oils are extracted by the virtually fragrance-free base of coconut oil. The aroma of our Limited Edition Enfleurage Oils is a bit lighter and truer to the aroma of the fresh flower. If you got your hands on our first release of Limited Edition Gardenia Enfleurage, you know what we’re talking about. Our small artisanal producer is now creating more special batches of Limited Edition Gardenia, Tuberose, Rose, Frangipani, and Heliotrope enfleurage oils. Supply is extremely limited: the farm produces only 40 mLs of Gardenia, 20mL of Tuberose and Frangipani, and 10mL of Rose enfleurage at a time. We offer them in half-dram bottles only. We’re also extremely excited to have sourced what we find to be one of the most precious aromatic treasures we have yet discovered! It’s an organic lilac enfleurage produced by a small lilac farm and atelier in upstate New York. 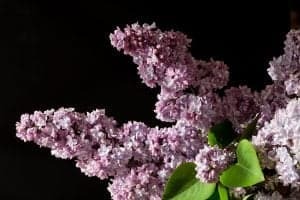 Over 150 different varieties of lilac are hand-picked and pressed into chassis with organic palm kernel oil; they are constantly replaced in the chassis with fresh flowers for more than a month to extract this rare enfleurage. Available now in our half-dram size bottles. The extraction process for all these limited edition enfleurage oils is slow and very hands-on, requiring large amounts of precious flowers, and in most cases taking more than a month to produce a few milliliters. 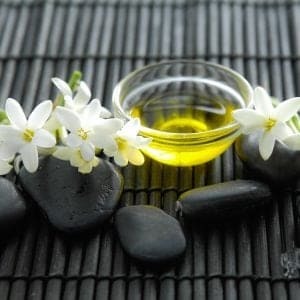 These fine enfleurage oils make the perfect main note to any perfume, and work beautifully as single-aroma perfumes. Check out all our Limited Edition enfleurage oils here.